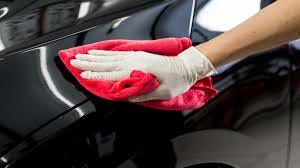 Hand car wash is the most common and cost saving way in maintaining the cleanliness of your vehicle. 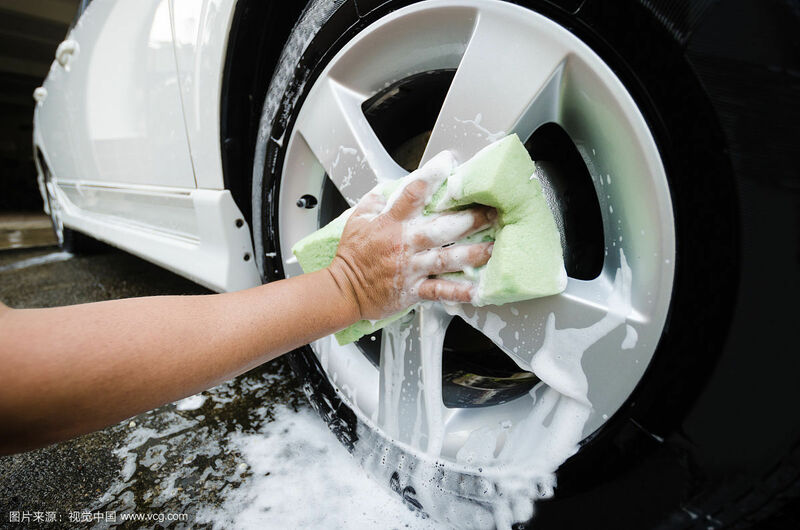 With a team of well trained crew, Topbest provides you professional hand car wash service, we carefully choose the right car shampoo and towel to clean and wipe your car till dry, to avoid necessary scratches on your car surface. 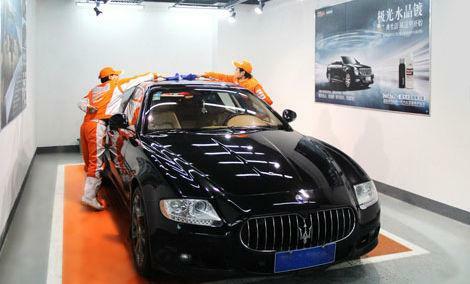 With efficient crew, we able to complete the hand car wash service without keeping you waiting for long. We care about your car just like our own. 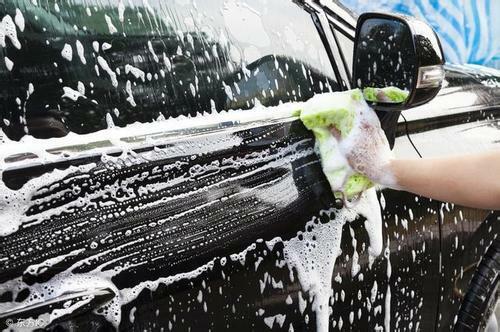 Call us at +6012–203 2802 for booking if you would like to enjoy the trustable hand car wash service at Topbest.